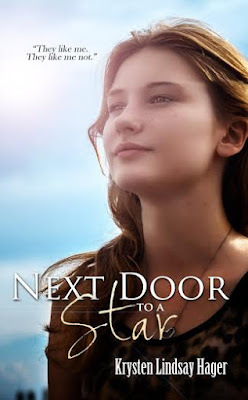 So excited to participate in the cover reveal of NEXT DOOR TO A STAR by Krysten Lindsay Hager! This Young Adult Romance releases September 1st! Thanks for being part of the reveal! Thanks for letting me. You're on a roll, girl! So excited for you. Lovely cover. What an interesting plot. I imagine a lot of teens think it would be exciting to live next door to a star. I think it would be. Surprising too. 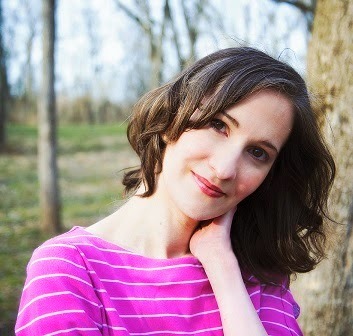 Congratulations, Krysten. Sounds like a winner. Thanks for the reveal, Kai. Thank you, Beverly! I appreciate that.